It's more than just sampling. We survey our members to understand who they are and what they buy. 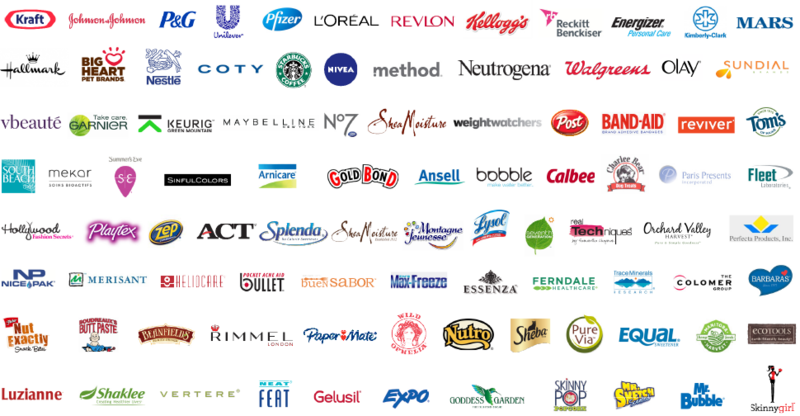 Brands provide us with samples that we distribute to targeted member groups. Members provide meaningful feedback and write product reviews. We compile member data and product feedback to provide rich insights. Create campaigns for PINCHme’s entire member base or a targeted segment of it. Eliminate sample wastage and ensure a more motivated trial audience. Put your products directly into consumers’ hands by letting us put samples on their doorsteps. 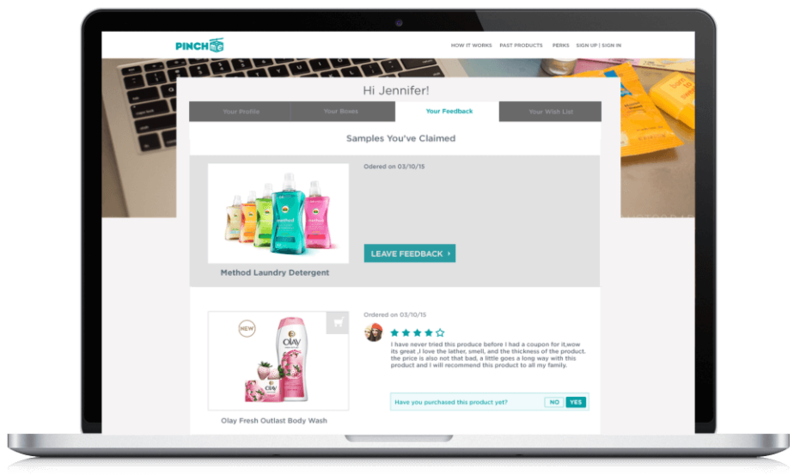 PINCHme requires that members complete feedback surveys about each sample, and encourages members to write product reviews for syndication on retailer sites. Experience high conversion to sales with your products in the right member’s hands.